This review is about a new binary options scam called “Midnight Money Machine”. It is presented by Jeff Farrel, CEO of JF Media. 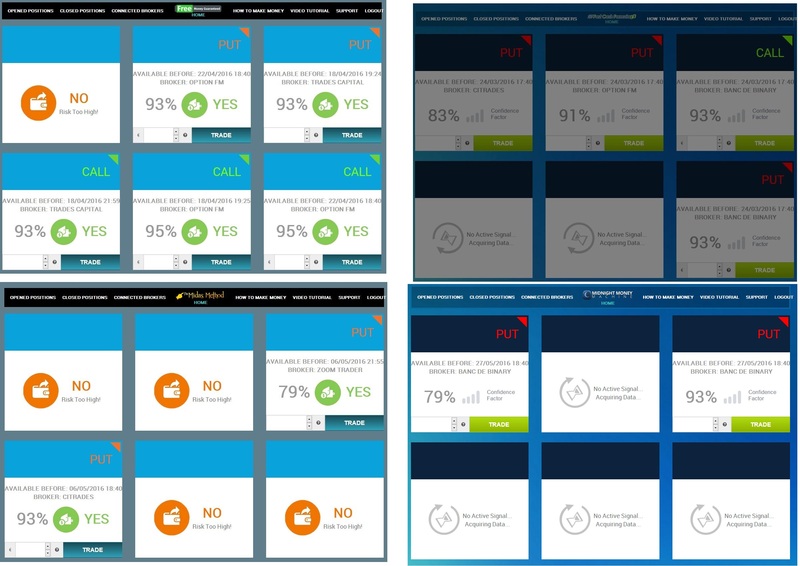 Farrel claims that his company is testing a new binary options trading software called Midnight Money Machine. It allegedly makes at least $1,500 per day to each user. Because JF Media want to sell the Midnight Money Machine, they are now looking for beta testers that will get the software for free. Let’s start with Jeff Farrel and JF Media. We found several companies named JF Media, but none of them is developing trading software with a CEO named Jeff Farrel. So the story of Midnight Money Machine is pure fiction. On the Midnight Money Machine web site you can see some testimonials, but they are fake. Look at the example on the picture, the real name of that guy is Tom and he has no idea about his photo being abused for a binary options scam. 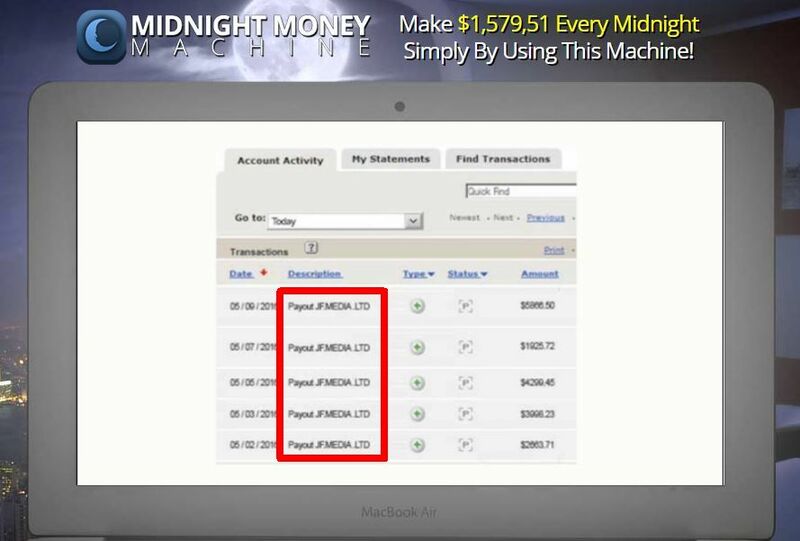 Farrel shows in the video a screenshot of payments from the Midnight Money Machine. But it is obviously fake. Because when you trade binary options, payments come from you broker, not from the software you use for trading. 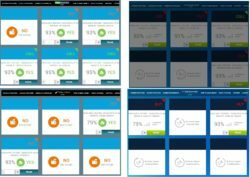 We also had a look at the Midnight Money Machine software that is supposed to make you money and it only confirmed that we are dealing with a scam. Take a look at the picture, this exact same software has been used by scams like Midas Method or Free Money Guaranteed. This software is used by scammers only. 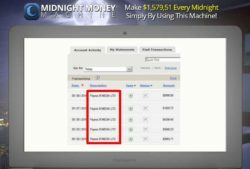 Midnight Money Machine is a scam that can lose your money, because you will have to immediately deposit at least $250 and let the software trade with it. If you want to try binary options for free to see how money can really be made, open a demo account. And never trade live with a system that you could not verify on a demo first.